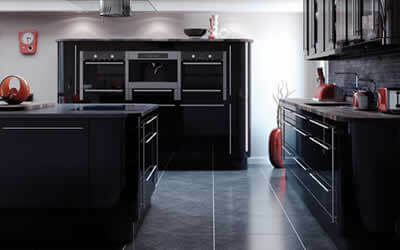 Rightstyle Kitchens are based in Bolton and have been established for over thirty years with a kitchen showroom on Church Street in Westhoughton. We are a family run kitchen company and don't employ commissioned sales people - you will always deal with the owner direct. Whether it's a traditional design you're looking for or the latest kitchen with a modern style, we will manage your project from start to finish and ensure your complete satisfaction. We are so confident in our craftsmanship that we offer a no quibble guarantee on all of or kitchens. Book a free kitchen design consultation online or call the owner, Graham Hunt direct on 01942 810 800 for more information. From a small kitchen to large family dining kitchen, Rightstyle Kitchens Bolton provide a bespoke kitchen design service. Using the latest computer aided design software we can plan and design your new kitchen and show you what it will look like in an instant. 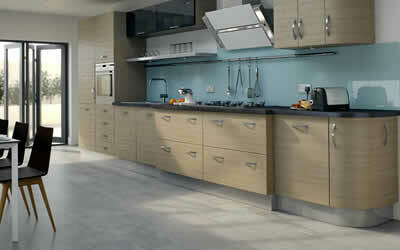 Our affordable range of innovative kitchen designs can be tailored to your exact needs and budget. Call the owner, Graham Hunt today on 01942 810 800 to find out more about our bespoke kitchen design service. 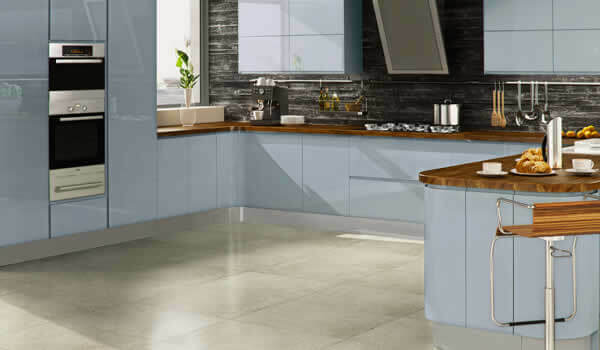 Rightstyle Kitchens are one of the leading fitted kitchen companies in Bolton and offer a no quibble guarantee on all of our work. Once we have designed your new kitchen we can take care of the entire kitchen fitting process saving you time, money and hassle. Our kitchen fitters don't just fit your kitchen, but can also do the tiling, flooring, electrics and plumbing. 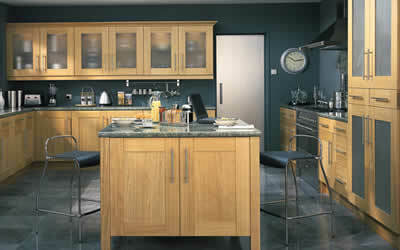 Rightstyle Kitchens have over 30 years experience and offer bespoke, professional kitchen fitting in Bolton. Get a Free Design Quote today. Designing a new kitchen is a real creative challenge. 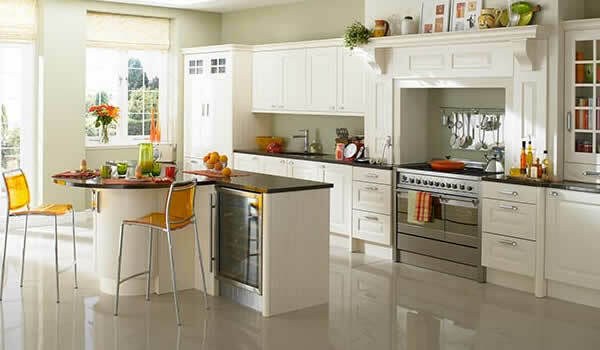 Since there is a lot to think about right from the start, the kitchen specialists at Rightstyle Kitchens will assist you with the basics, practical ideas and suggestions on the myriad of options available. Let us inspire you with a kitchen that bears your personal signature and that you can enjoy for many years to come. Our free kitchen design survey will take no more than an hour and we won't put pressure on you to sign up there and then. From the initial design, manufacture and installation we will always on hand to ensure your complete satisfaction. Our bespoke kitchen design & fitting service covers the Bolton area including Westhoughton, Chew Moor, Blackrod, Horwich, Lostock, Heaton, Ladybridge, Farnworth, Little Lever, Harwood, Bromley Cross, Egerton, Edgeworth, Bradshaw plus Atherton, Leigh and Wigan.